Superior Quality: Super soft and comfortable sheets. 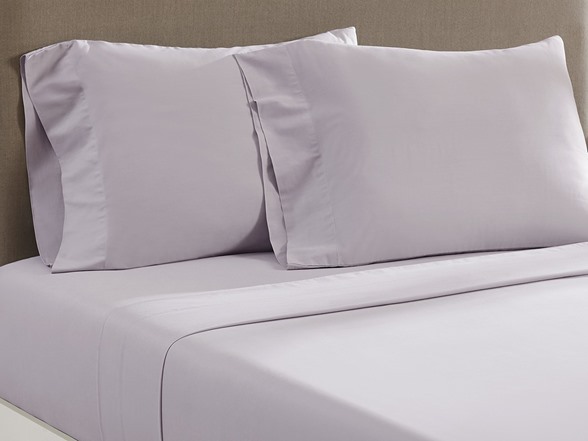 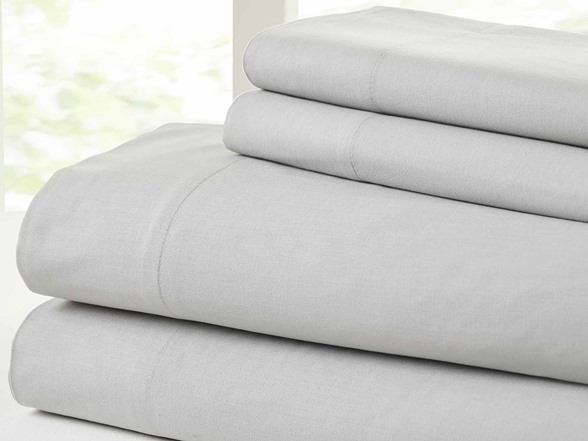 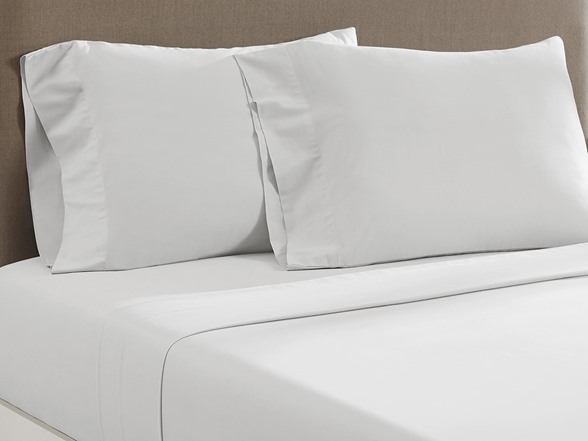 Made from the highest quality cotton these sheets are designed to be durable, long-lasting and luxurious. Perfect for your bedroom, guest room and as a gift for a loved one. Durable, Long Lasting Comfort: This sheet set provides a lasting vibrancy of color no matter how often they are washed and are made of high strength cotton yarns that will stay soft silky and wrinkle free for years. Soft to the touch, easy care. 100% Vintage Washed Cotton: Considered best in class when it comes to high-quality cotton, Vintage washed cotton offers a sought-after combination of superior strength, luxurious softness, and beautiful sheen. . 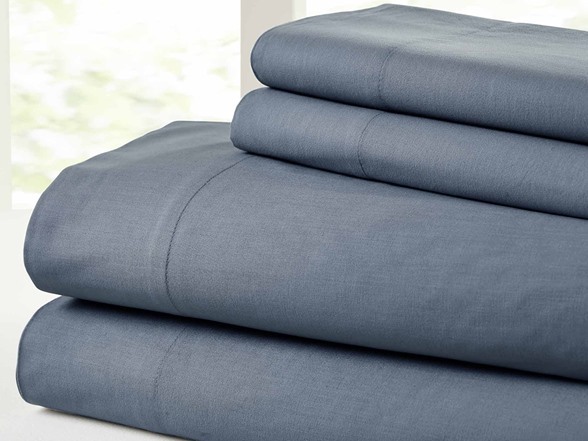 Extra Deep Pocket Fitted Sheet: Have a deep-pocket mattress? No worries. Our smooth fitted sheet fits mattresses up to 18" deep. Plus, it has elastic all around, not just at the corners. 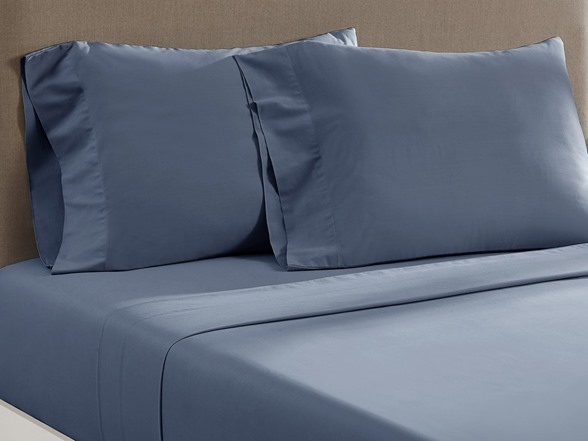 So, it stays snug all night - no more annoying ride-up.